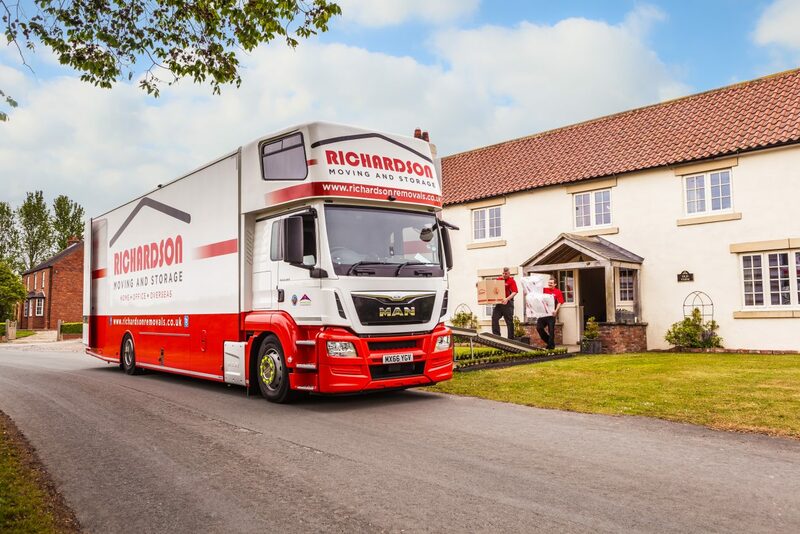 Here at Richardson we are a fiercely independent company driven by quality. We are not members or affiliates to any group, van-line or similar organization and this puts us a great position to offer independent trade services to other quality movers, both nationally and internationally, without any fear that we will compromise or try and steal your corporate client. 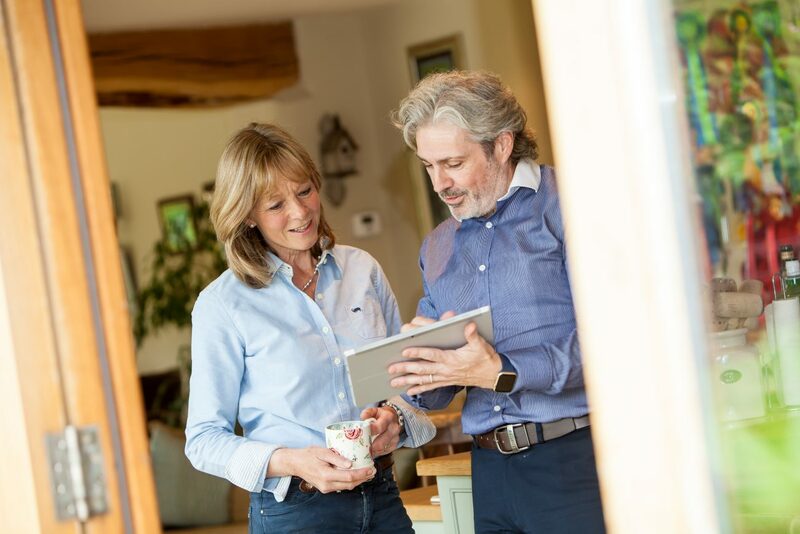 We have worked with a number of leading UK shippers for many years now, all of who demand the highest standards of service and administration. We can offer a full import service for air and sea consignments, be it FCL or LCL. We can handle any kind of shipment, including vehicles, heavy lifts etc. 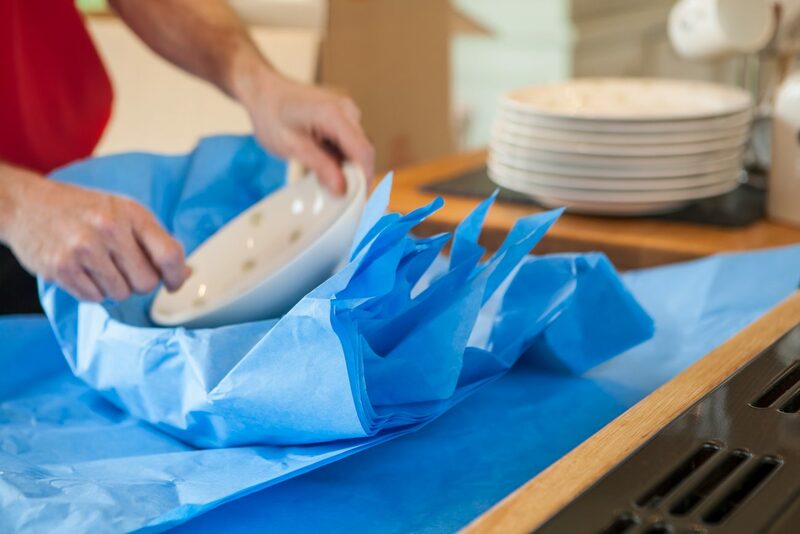 We offer a full range of building protection, unpacking, furniture re-assembly, debris removal, even down to a maid service. 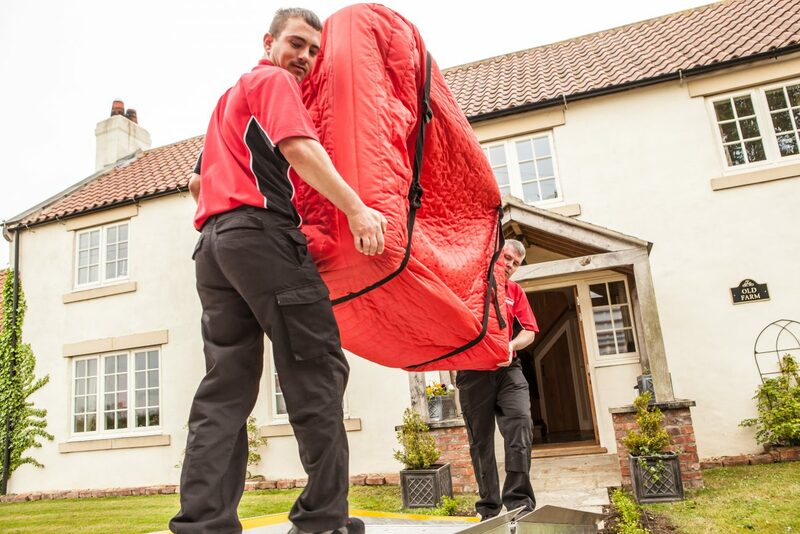 All of our staff are totally committed to serving your client, every bit as well as our own. In the case of delay, we can receive any consignment into our store (not bonded), de-stuff and store until your client requires onward delivery. We are highly experienced overseas packers and movers offering every kind of service; from survey on a tablet, to making a bulkhead or case – ISPM15 compliant. Again we can offer FCL or LCL services. Air freight consignments can be packed into tri-wall cases and we can even quote you for a road move to Europe. We can use your or plain materials if you wish. As above, we offer a quality moving service. We know the corporate market well and are here to help you as a partner, not to steal your business.